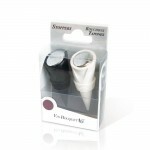 Combo of 2 pc black wine essentials which contains -1. Measuring pourer - This 35 ml measuring poure..
2 pc vibrant maroon color wine accessories combo includes -1. 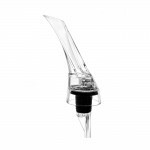 Vacuum Wine Stopper - Use this smart V..
A new set of stoppers made in silicone. 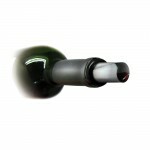 Thanks to its conical design, they fit every bottle, preserv..
• Can be used as stoppers to cover the bottle as a replacement for corks and caps.• Comes with a pou.. 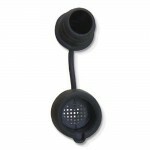 The measuring pourers are quite used in the industry to serve the right quantity of liqueur. 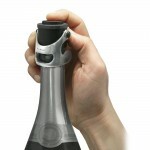 Just pl..
A perfect tool for measuring the drink your pour. 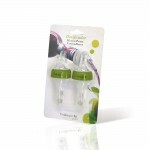 This pourer will help you pour excatly 30 ml and c.. 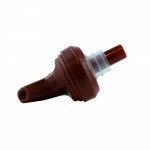 The meassuring pourers are perfect tools for barmans and proffesionals. Do not doubt every time you .. 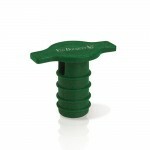 The new Champagne 2 in 1 Stopper reinforced with a Metal arm. Now stronger! 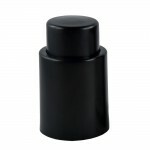 Place the stopper on the..
A second step for our Pourer and Stopper FIT 004. This new version adds the security of the metal ho.. 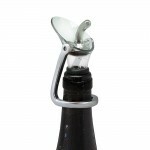 This pourer is perfect for cider and some white wines because of its perfectly perpendicular flow. I.. 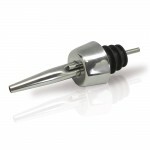 This set of pourer and vacuum stopper helps retain the taste and flavour of your wine. 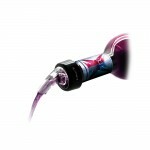 The Vacuum St..
A simple but ingenious idea, which is very effective to prevent drops and stains. It includes a set ..